Its thicker consistency provides ideal friction for the myofascial release technique. It also eliminates spillage. To remove any residues from sheets, towels and clothing, rub a little dishwash liquid into stains then hot wash. 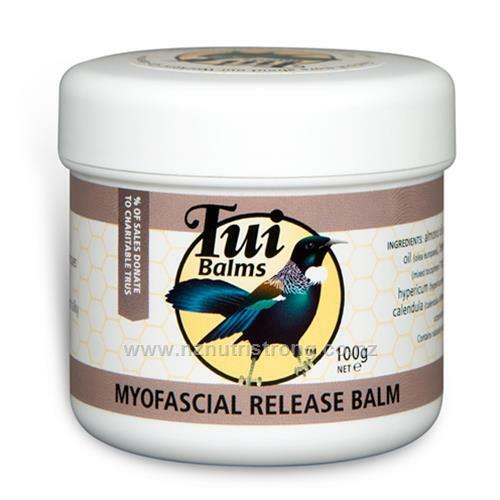 Uses: This blend supports soft tissue release techniques: Easing and nourishing myofascia, tendon, ligament, muscle, and skin. Especially used after myofascial stretch. A powerful healer with almost twice the Arnica of our Massage Balms. 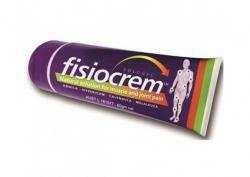 Specifically designed for working on the fascia fibrous wrapping of the body. Ingredients: Olive oil, Almond oil, certified organic NZ Beeswax, vitamin-E, Arnica oil, Hypericum, essential oils of Calendula, Manuka & Lemon. Contains naturally occurring constituents of essential oils – Citral, Limonene and Linalool.